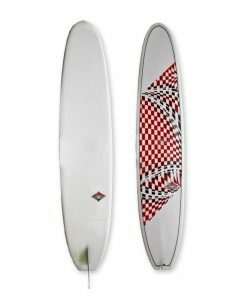 Performer model for the beach breaks and points. 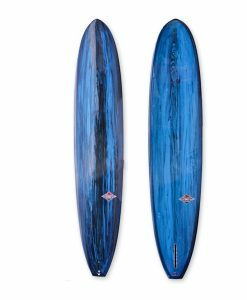 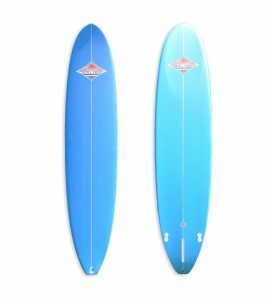 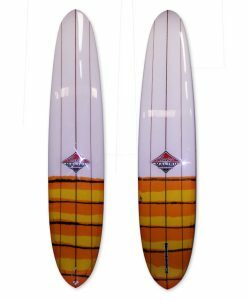 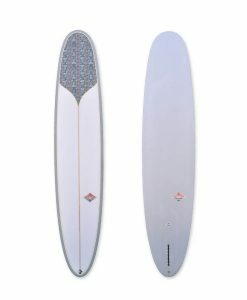 Advanced rocker and single – double concave bottom. 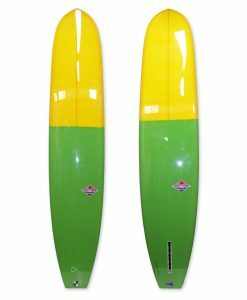 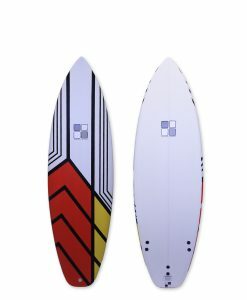 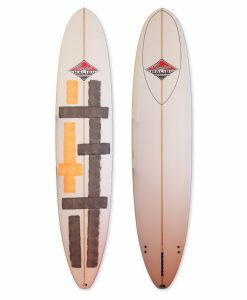 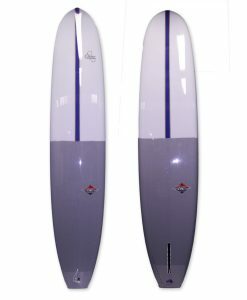 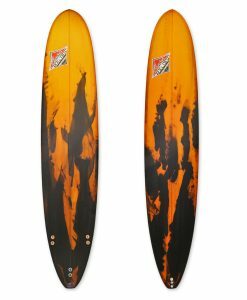 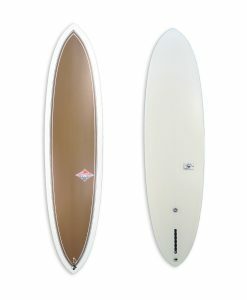 With 2+1 fin set up perfect for all conditions.